Marcy’s new novel Very Nice is forthcoming from Knopf on July 2, 2019. The Red Car was a Best Book of the Year at BuzzFeed, San Francisco Chronicle, Flavorwire, and Huffington Post. Bad Marie was aBarnes and Noble Discover New Writers selection and a finalist in the Morning News Tournament of Books, and named one of the best novels of the year in Esquire. 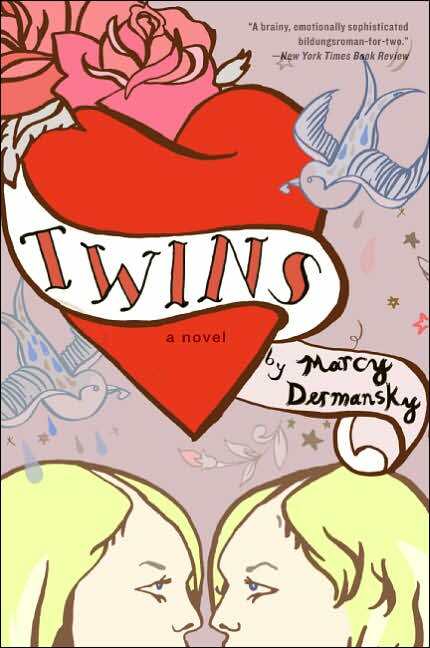 Her first novel Twins was a New York Times Editor's Choice pick. Her stories and essays have appeared in numerous literary journals and anthologies. You can follow Marcy on Twitter, view her photographs on Instagram, and contact her here.